Opens at the Pannett Art Gallery on Friday 22 March. 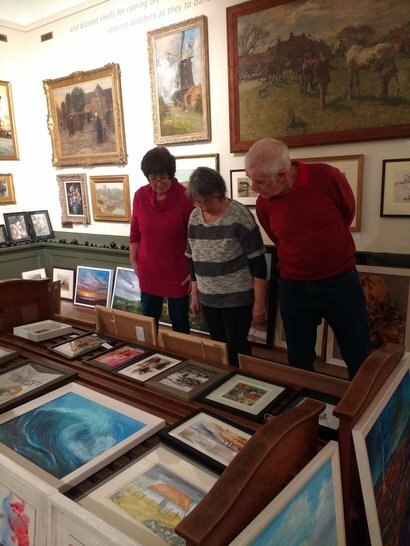 Whitby Art Society currently has about 90 members and each member can submit up to three art works for possible inclusion, leaving the selection panel with the incredibly difficult task of deciding which paintings and sculptures make it into the exhibition. Paintings range from the highly detailed, realistic representation of landscapes, boats in the harbour or marine views, through gentle still life, expressive abstracts, and subtle, emotive compositions to portraits, nature and wildlife studies. This exhibition gives each artist the opportunity to express their personality through their creativity, resulting in works of humour, quirky sculptures and delicate prints. 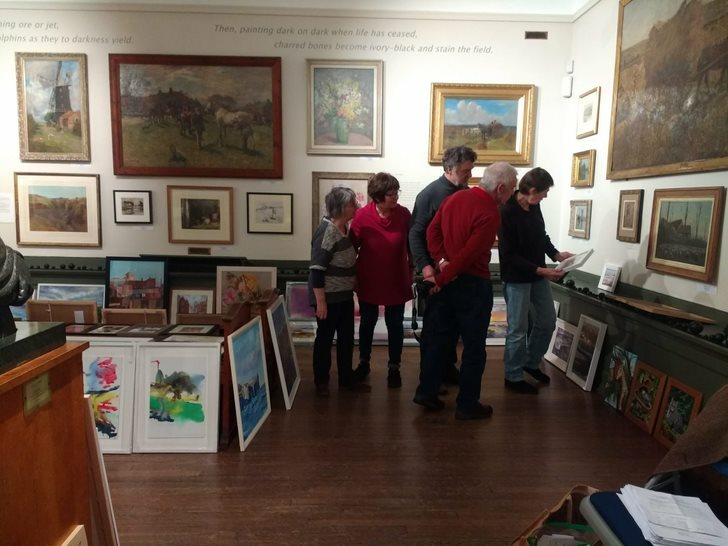 This selling exhibition can be seen at the Pannett Art Gallery from 22 March – 28 April 2019.